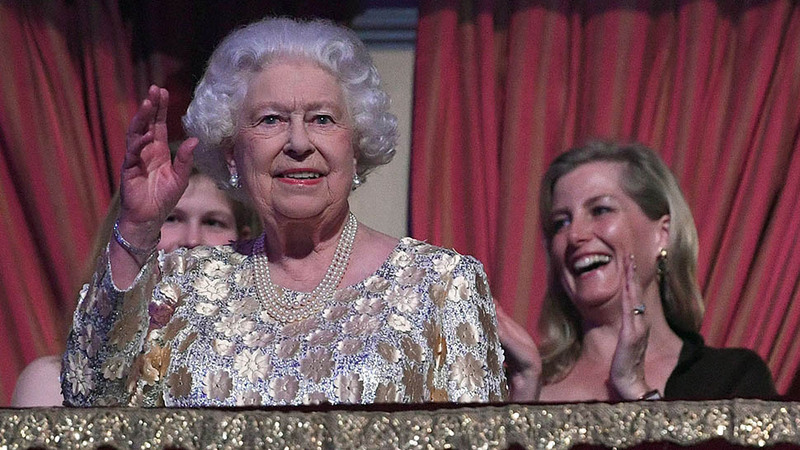 Several outlets are reporting that Kate Middleton’s younger sister has a baby on the way. Prince George and Princess Charlotte could soon have a new playmate: a cousin. 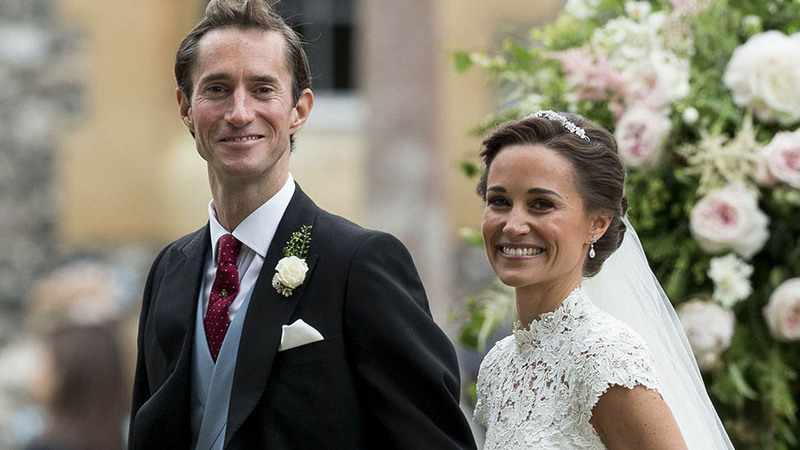 Pippa Middleton and husband James Matthews are reportedly expecting a baby. "When Pippa found out she was pregnant, she was obviously thrilled and utterly overjoyed," a friend told the Sunday Express. "Naturally, big sister Kate and parents, Carole and Michael, were the first people she told — James aside — and they could not have been more delighted." The youngest Middleton sister has been confronted with several pregnancy rumors in recent months, including one that claimed she cut her hair to hint at an upcoming baby announcement. 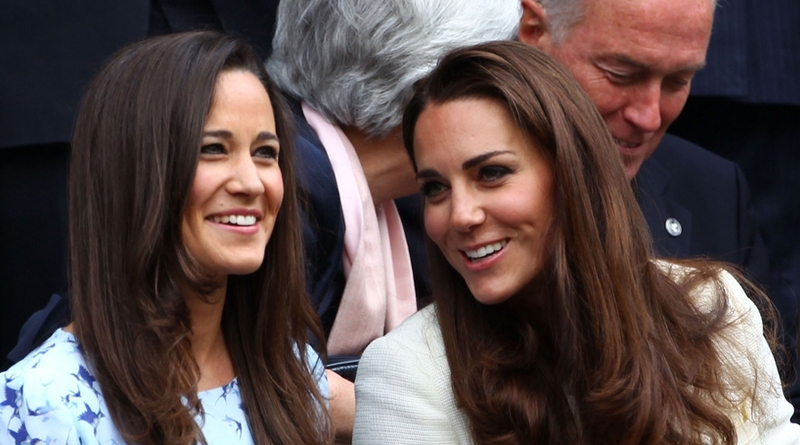 Her sister Kate has been known to change up her hairstyle prior to a pregnancy reveal, so the rumor mill suspected Pippa was following in her big sister’s footsteps. Pippa and Matthews have been married for less than a year, but have been together since 2015. 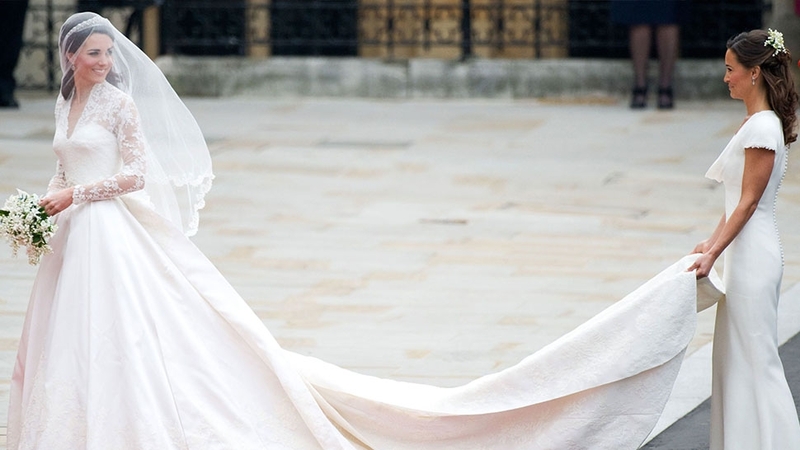 The 34-year-old English socialite and 42-year-old hedge fund manager celebrated their nuptials in a beautiful ceremony at Saint Mark's Church near the Middleton family home. 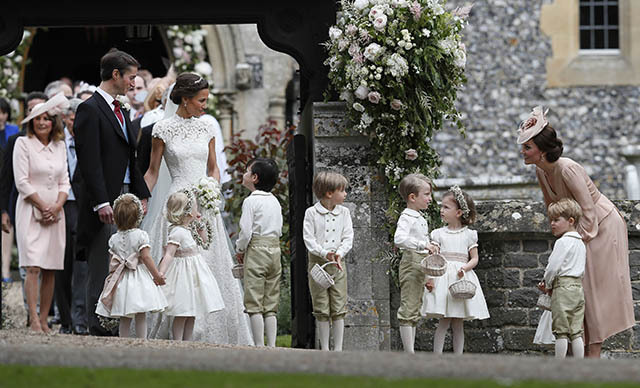 James Matthews, Pippa Middleton, Kate Middleton, Prince George, Princess Charlotte and other children who participated in the May 2017 ceremony. 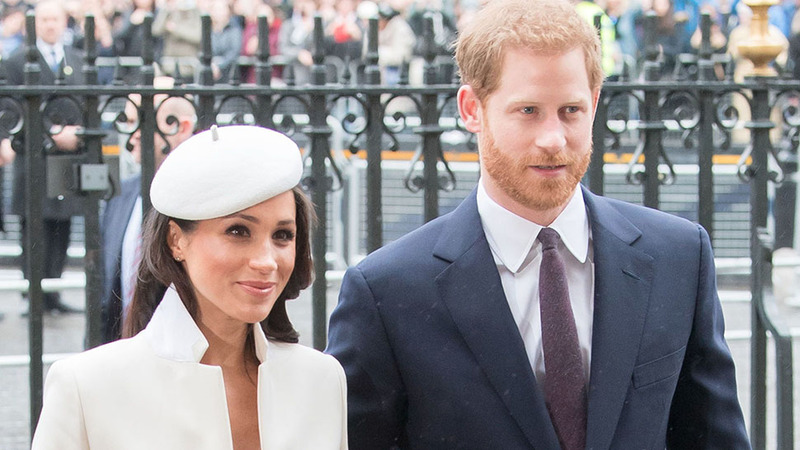 About 5 months into Pippa and Matthews' engagement in December 2016, a source revealed to People that babies were definitely in the couple's future plans. "[They are looking forward to] having children and leading a quiet life," the source said. 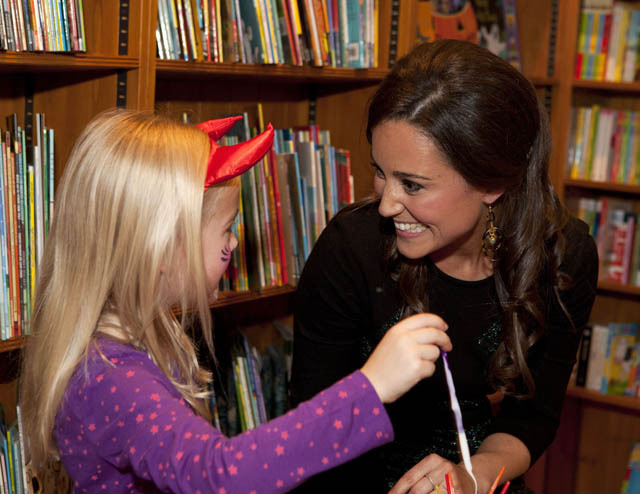 Pippa Middleton and a young girl at a children's party in 2012. A new baby would be the couple’s first child together, and they do not have any children from previous relationships. 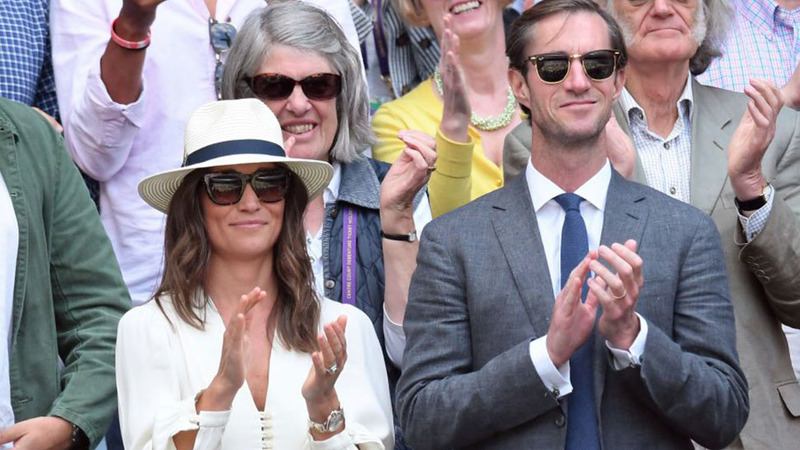 James Matthews and Pippa Middleton at Wimbledon in 2016. This news comes just as the Duke and Duchess of Cambridge are about to welcome their third child. "It's long been a dream for Kate and Pippa to be pregnant at the same time," an anonymous source described as a Middleton family friend told International Business Times before the big reveal. "To share that would be amazing." Pippa Middleton at a children's party in 2012.